This would have been perfect for June (Pride month). 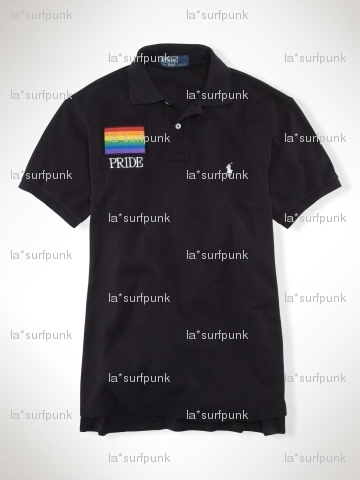 The Rabbi of Refinement, mega-retail juggernaut Ralph Lauren is selling a Pride polo for $125. The cotton shirt is complete with your own stitched rainbow-colored Pride flag.